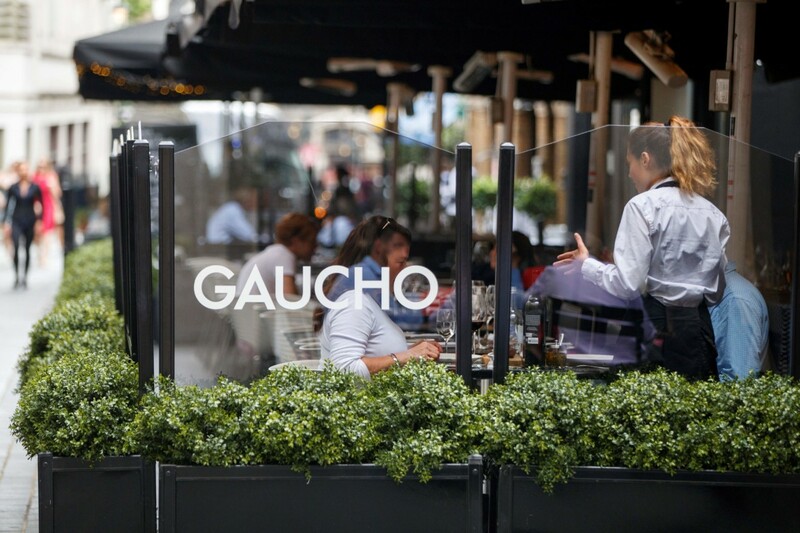 Troubled restaurant chain Gaucho plans to embark on a series of refurbishments and a new brand direction after the business officially exited administration this morning, its new management team has promised. Early last month the business was acquired by Lomo Bidco, an entity owned by Investec Bank plc and SC Lowy, in a move that safeguarded 700 jobs and paved the way for the 12-strong chain to continue trading. 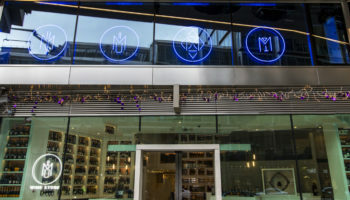 Restaurateur Martin Williams – a former MD of Gaucho – has been given the task of leading the chain and overseeing an expanded management team. 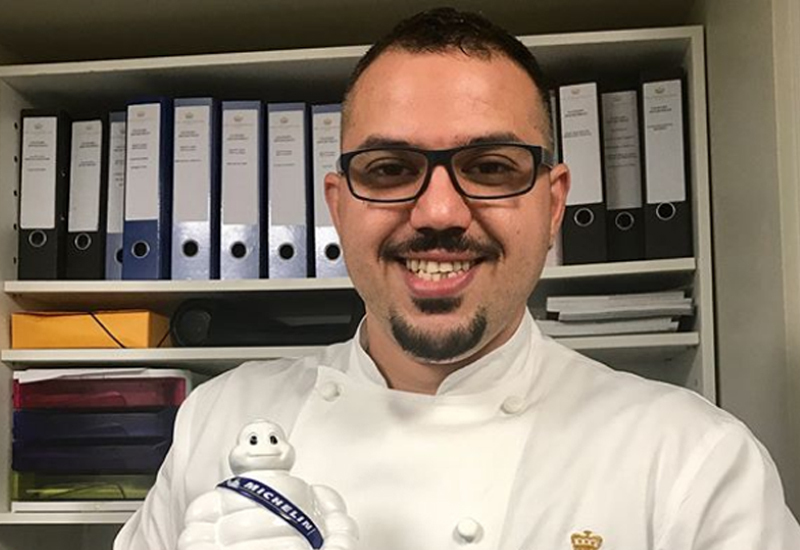 He will carry out the role while remaining CEO of M Restaurants, the restaurant group he established four years ago. 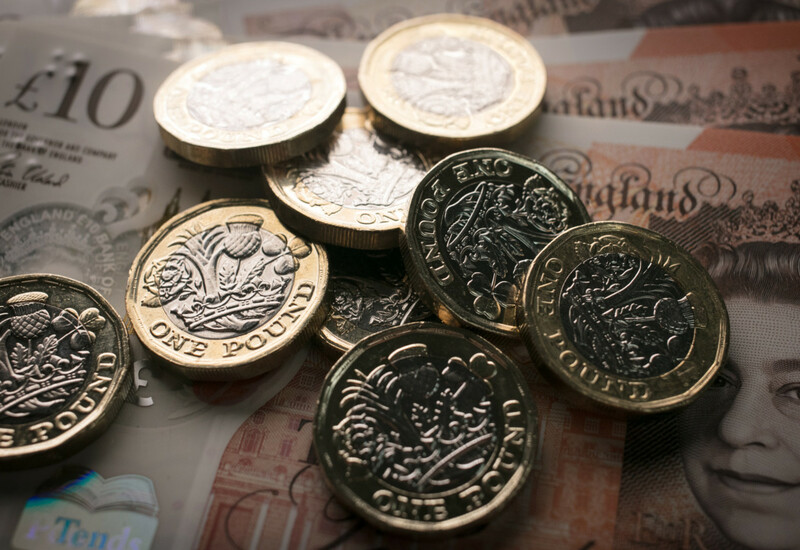 The firm confirmed this morning that it has successfully exited administration and would implement a new vision “immediately”. 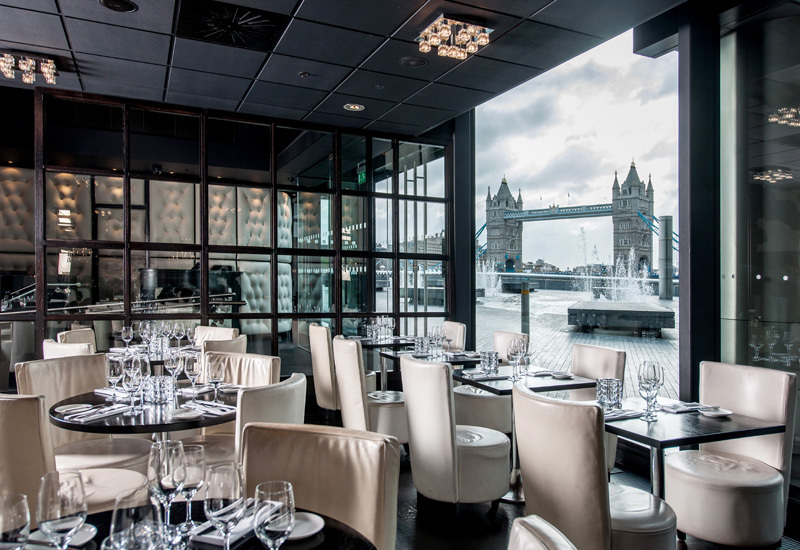 A new menu, launched this week, retains favourite dishes but also introduces a wider selection of Latin American style items to the offering at Gaucho. The offering features both ‘Classic’ and ‘Nuevo’ sections, which the company said reflects its focus on embracing Gaucho’s history while honouring the innovation, modernity and style that defines the spirit of Latin America today. 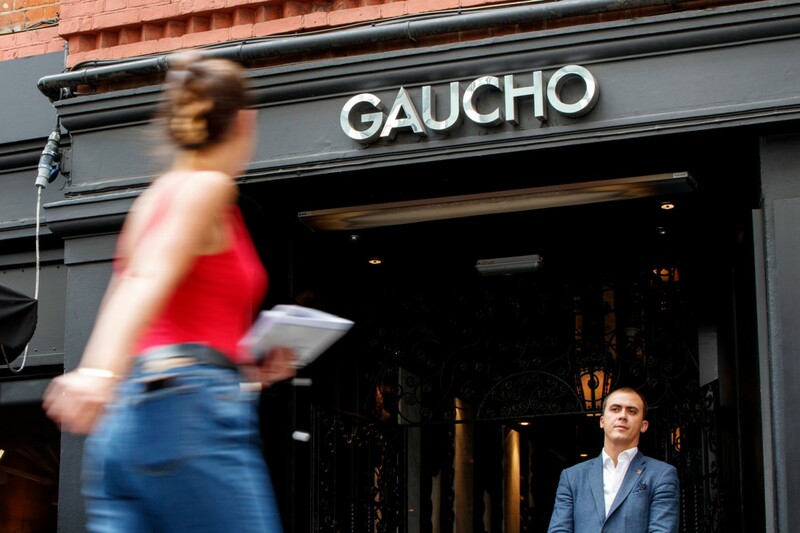 Gaucho is planning a series of pop-ups with world-renowned chefs, including the Gonzalez brothers from Lima, Germán Martitegui of Tegui and Mauro Colagreco of Mirazur to kick-start the new chapter, while six key appointments have been made to strengthen its leadership team. Mr Williams said: “Investec and SC Lowy believe Gaucho is a great business and a brand which can be taken to new heights. I am delighted to be leading this incredible journey which will re-establish the brand as the leading premium restaurant group in the UK and diners’ ‘go to’ favourite. New owners Investec and SC Lowy issued a statement saying they believe they have the best management team in place to emerge from the challenges faced over recent months.